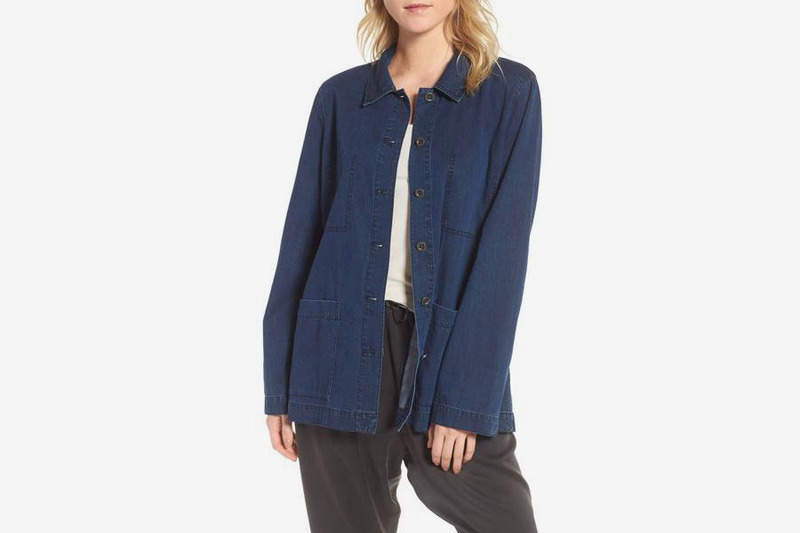 Question: I’ve been eyeing the cool girls at my university who tend to have an everyday, slightly oversize denim or corduroy (or the like) jacket that they cart around everywhere. 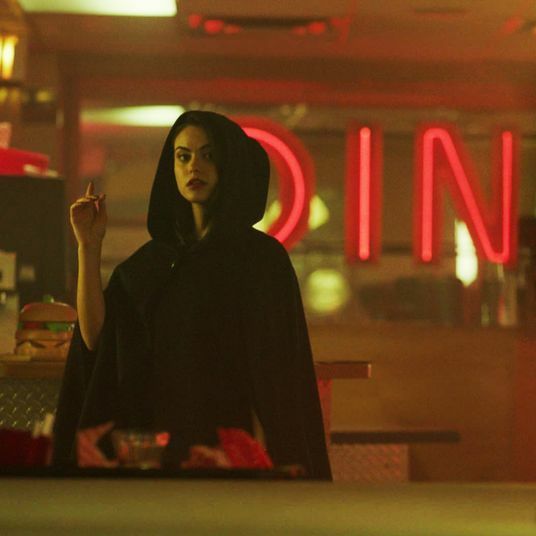 I’m looking for something like that, something affordable that goes with every outfit, that I can easily slap on outside when it’s chilly and indoors when it’s not (New York air-conditioning tends to overcompensate). I’ve seen a lot of Sherpa linings lately, which are cute, but I don’t want anything too heavy as summer approaches. Thoughts? First things first, ditch the Sherpa lining. 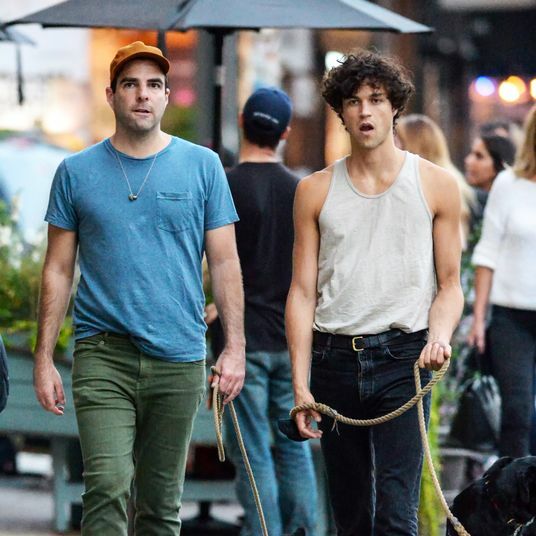 It’s spring-slash-summer and it’s time to embrace that. 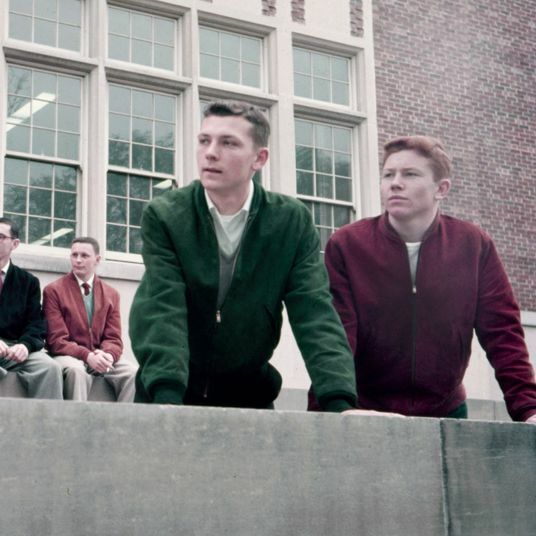 Same goes for corduroy, which is too fall for right now. 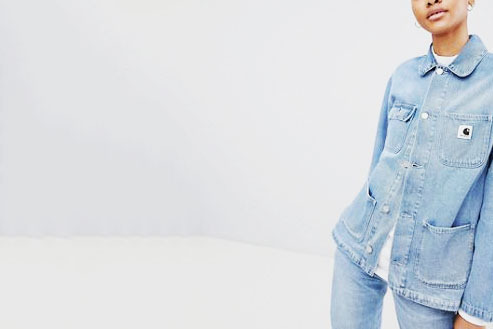 But some oversize denim? We’re pretty excited about that over here. Which is why when my colleague Dana passed along this question, she already had an answer for it. 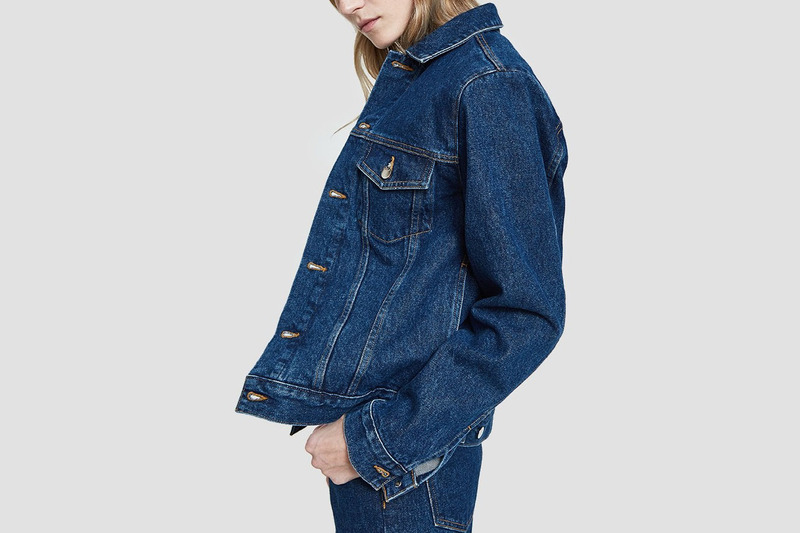 “I’m actually a fan of the new Everlane jean jacket,” she said. 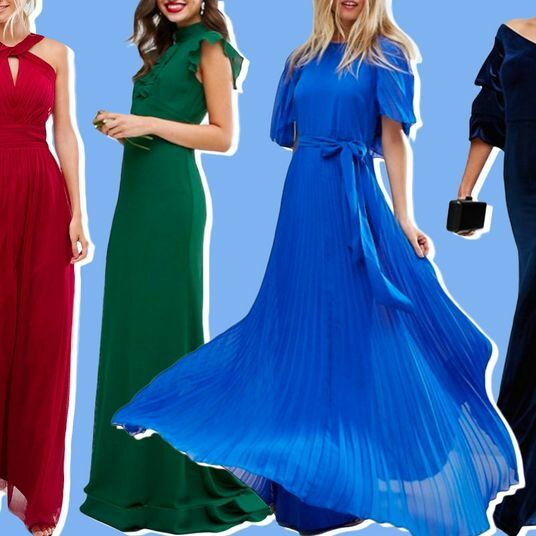 You can buy it for whatever fit you want, so small or extra small is still a little big, but medium to large is very oversize.” It’s also in the important affordable under-$100 price range. 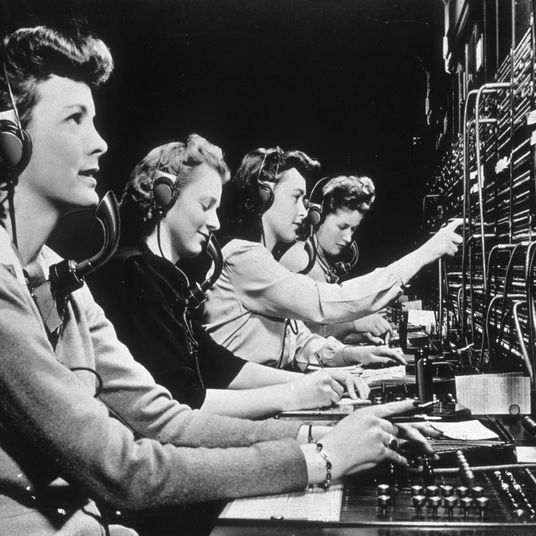 I’ve also gathered a few other options you might be interested in. 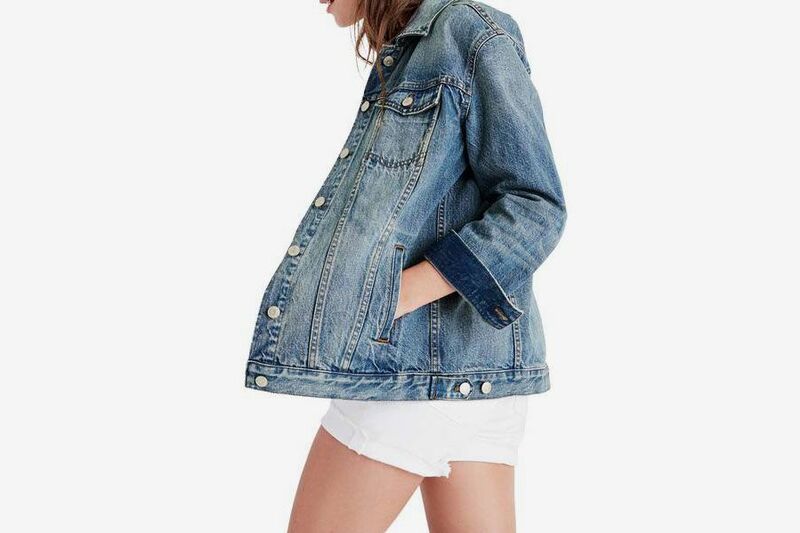 We’ll move on to Madewell, a brand always talking about its denim, and it has a jacket specifically for you. 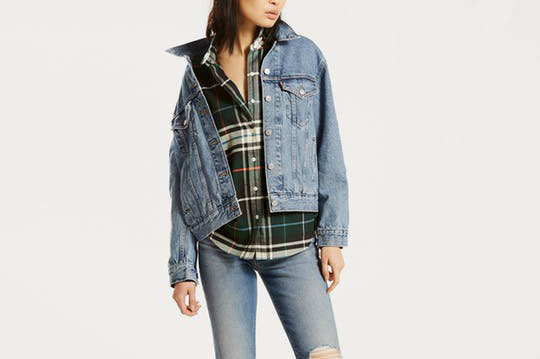 This one comes in weathered denim and it’s meant to be layered over everything. 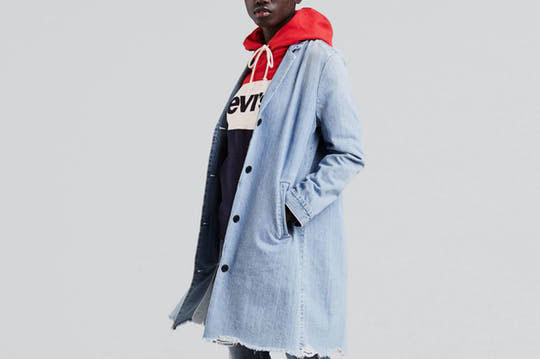 Levi’s version of the look is called the ex-boyfriend, and it’s got a bigger, longer, and looser fit than the brand’s traditional trucker jacket. 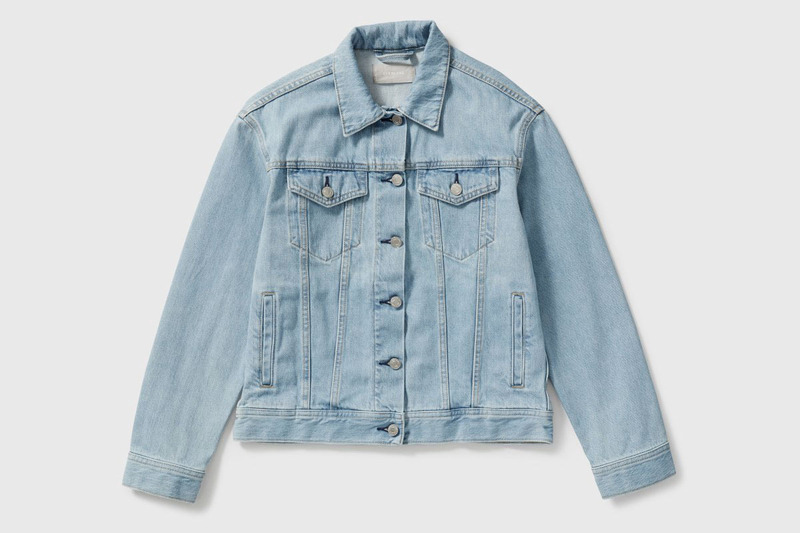 It comes in a couple more washes than the one pictured here: a lighter denim one, and a super washed-out, almost white one. And at $65, it’s an easy buy. 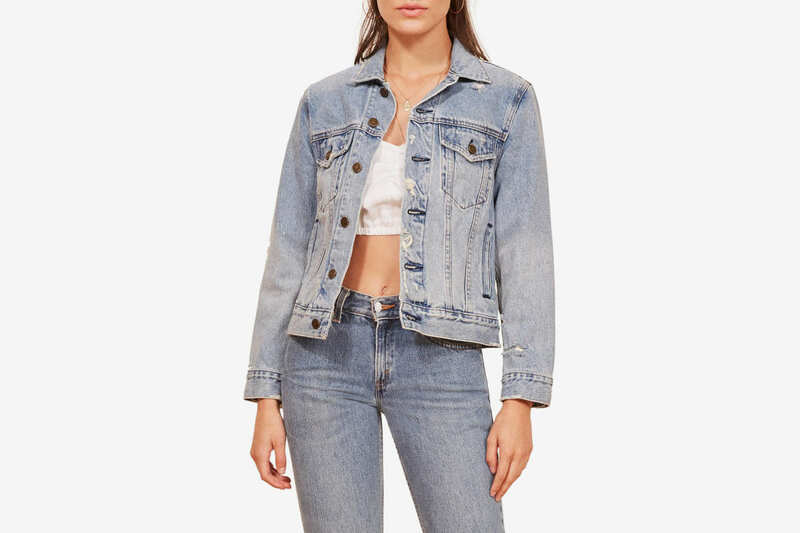 I love a more bleached-out color for summer, too, and Urban Renewal is selling this vintage one with really relaxed fits. 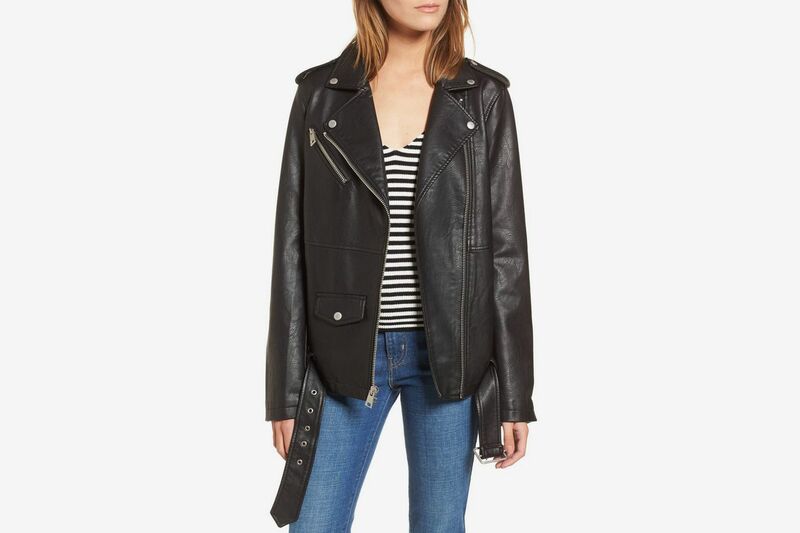 This Naked and Famous jacket looks just like the Urban Renewal one, but it’s not vintage. Not that it’s designed for men, but get it in a size small and you’re good to go. 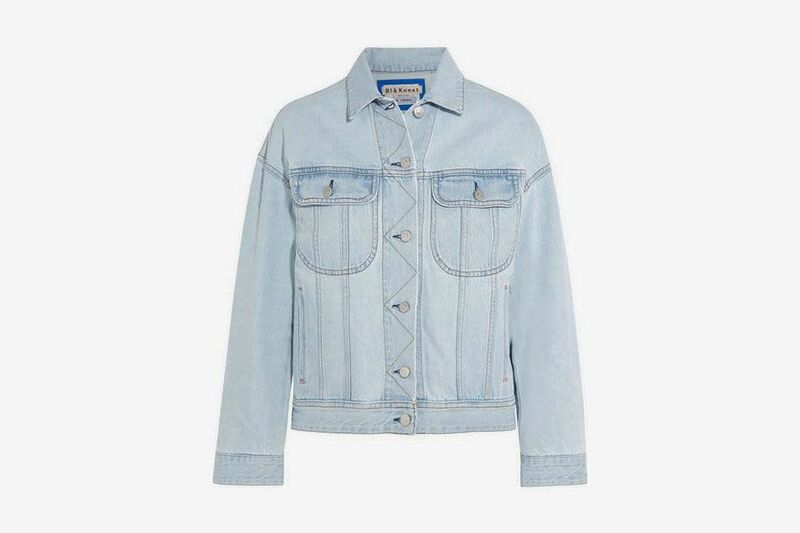 Need Supply designed a crisper jacket in a more traditional denim wash that reads a bit more fancy, if you need something nicer for the office. 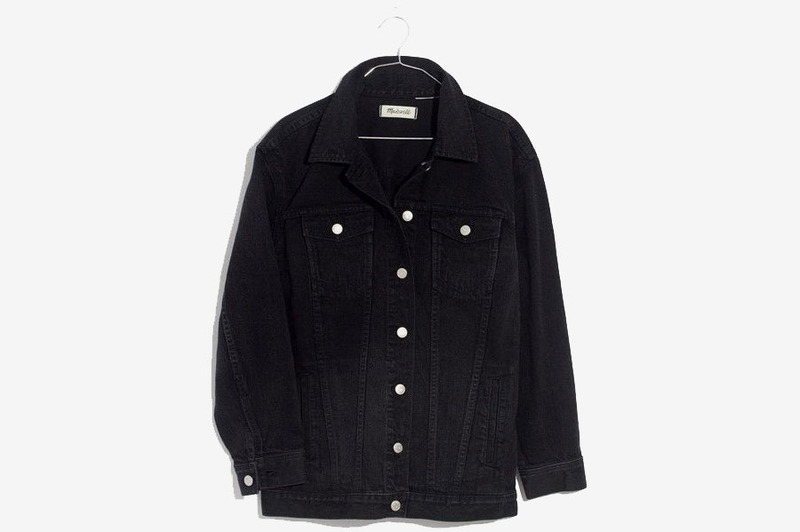 $195 at Need Supply Co.
Rag & Bone offers the distressed look. 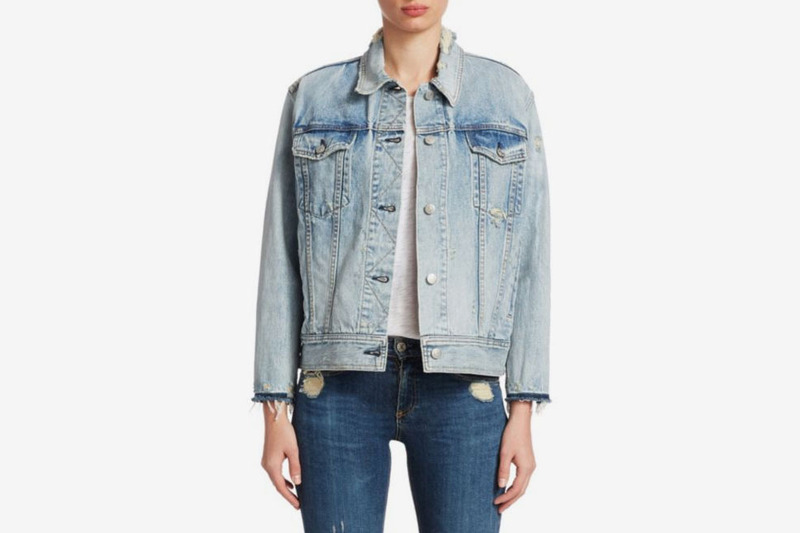 And then there’s Acne, which is expensive, yes, but also has those clean lines that add just a little bit of flair to the tried-and-true denim jacket. I also love this washed-out blue color. Would buy. 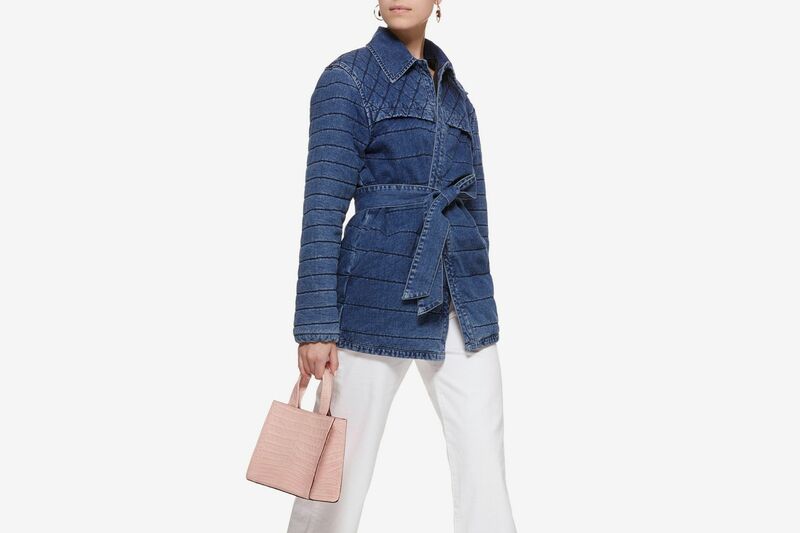 Instead of corduroy or Sherpa, think new styles like chore and work coats, which offer new shapes to the typical denim jacket. They’re a bit more lightweight, too. 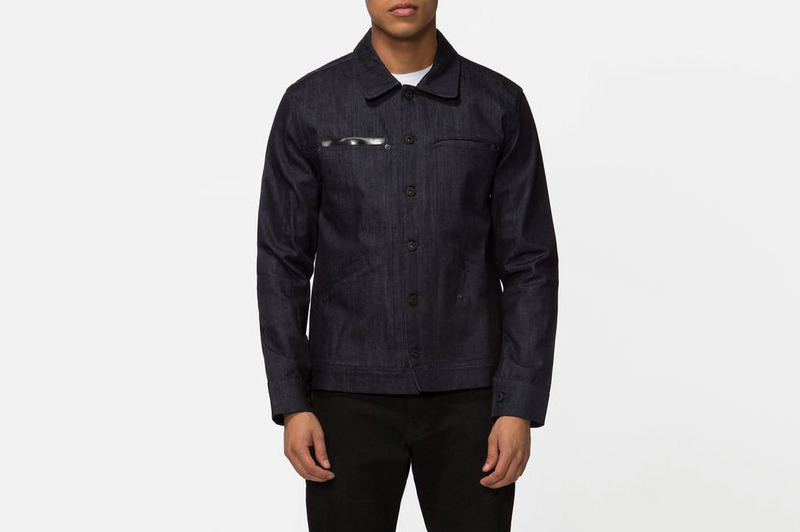 And of course, the classic chore coat has to be Carhartt WIP. 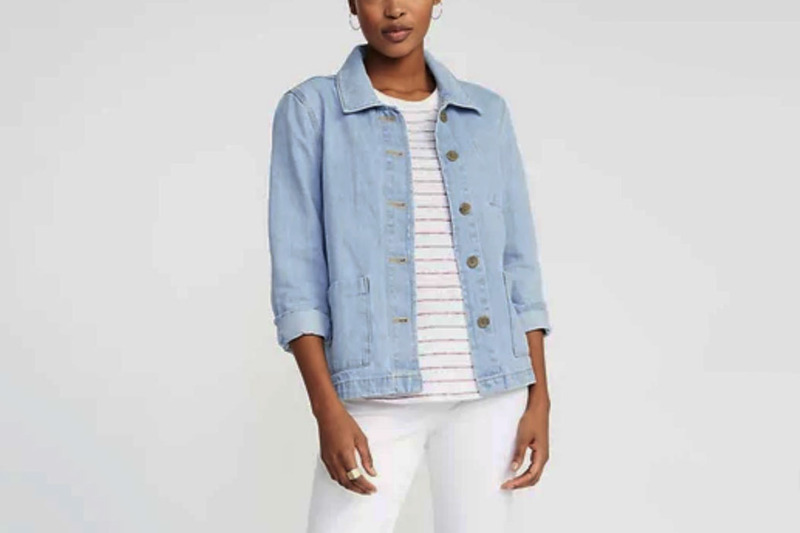 And here’s the same look from Old Navy at a much more affordable price point. 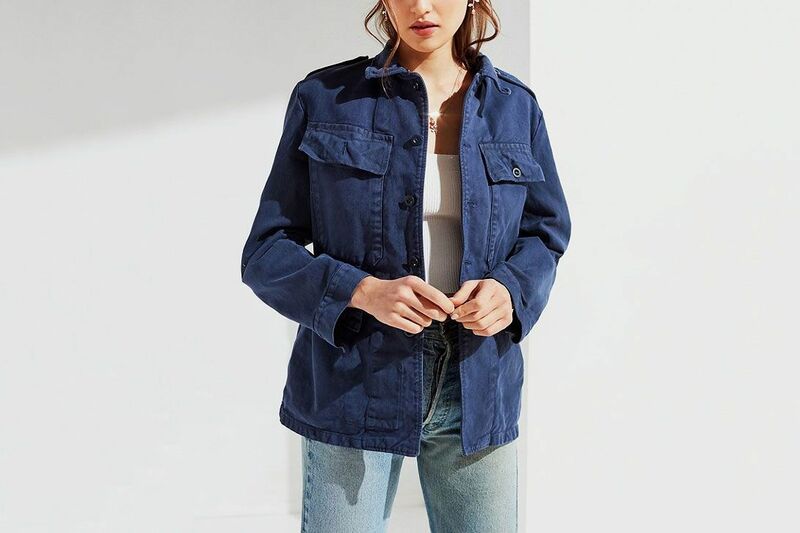 Levi’s makes this Josette jacket, which is a longer menswear-inspired silhouette, but it’s still thin and lightweight enough for the warmest months you’ll want to wear it. 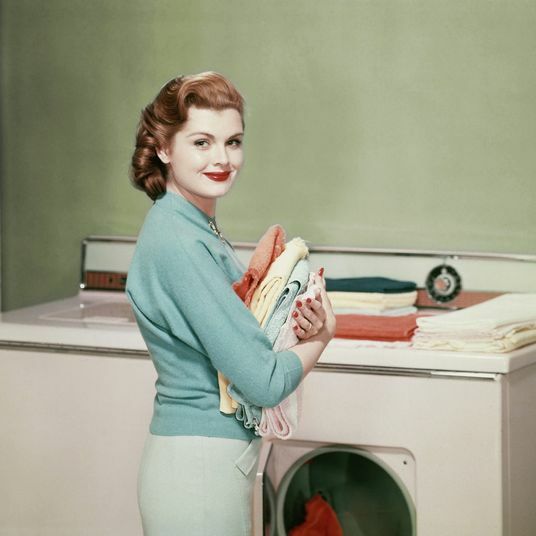 A little Eileen with the soft cotton blend. 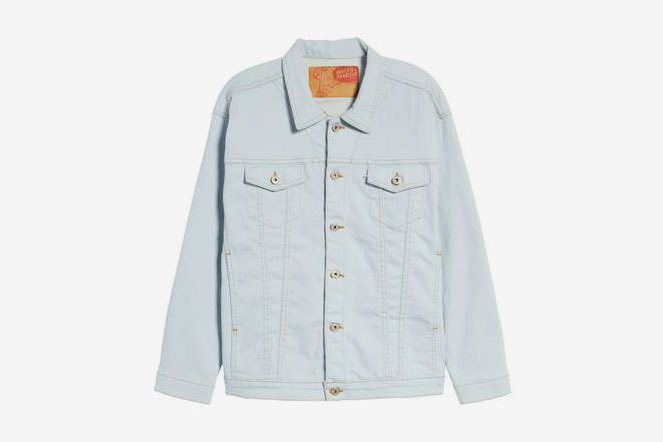 And Urban makes a work jacket in a similar color as the above, another slightly alternative take to the traditional oversize denim jacket.